If you have ever had a traditional impression of the teeth taken, you know that it is uncomfortable at best. For many, the experience is upsetting enough that they attempt to put off orthodontic and dental treatments for as long as possible in an effort to avoid needing impressions. Luckily, there is now an alternative to the goop: iTero. The iTero digital scanner allows our team to take digital impressions of your teeth that are even more accurate than traditional ones. This means that you have a better experience with us and more personalized treatment. And since 3D scans are easier for patients to understand, it also helps you to be informed and empowered in your treatment. 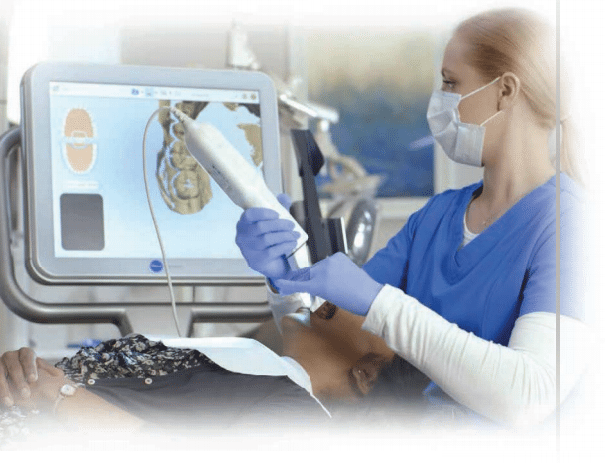 The iTero scanner uses optical technology to create 3D scans of the teeth and the gums. 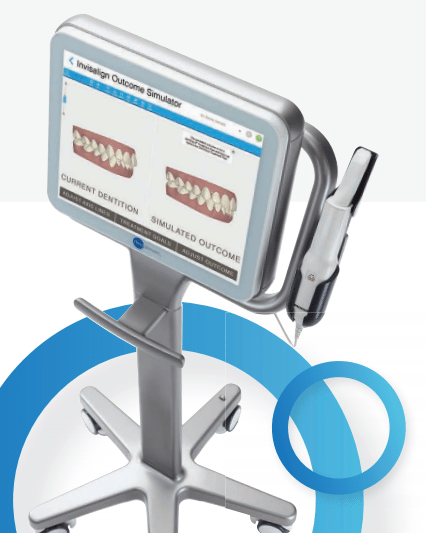 The scanner itself is a small, hand-held wand that is moved by the orthodontist to guide the scanning process. Since it uses a radiation-free laser and finishes the process in two to three minutes, you can rest assured that it is completely safe. We can use iTero to guide us in any form of orthodontic treatment, including Invisalign. 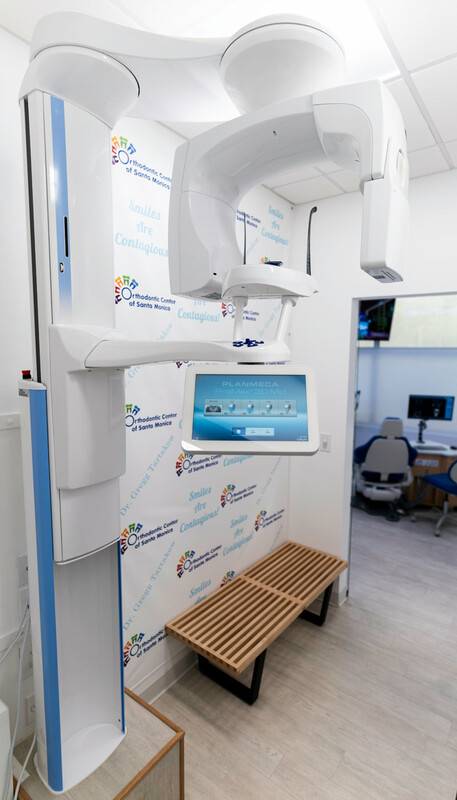 At Orthodontic Center of Santa Monica, Dr. Tartakow has the best high tech digital and 3d imaging that provides patients with innovative and high tech technology. With digital imaging, you’re not only enjoying the benefits of instantaneous radiographs, you’re also getting a clearer image that leads to a comprehensive diagnosis. Plus, it’s an opportunity to increase patient safety by reducing radiation exposure by up to 80 percent when compared to traditional film-based systems.